A wonderful Easter to all! Today, I am +99 days from my bone-marrow transplant. It is a blessing to be still here. Also, this Easter brings me a deeper appreciation of everything - simple and complicated. Easter means renewal and rebirth, and in my situation, it is new life and new beginning. Since Dad's turning 69 on April 21st, we decided to celebrate his birthday and Easter together. Kepi prepared all the dishes while I made Dad's birthday cake. Coincidence it might seem that tomorrow, April 21st, is my Dad's real birth date and I turn exactly 100 days old from my transplant. I don't think it's coincidence at all. 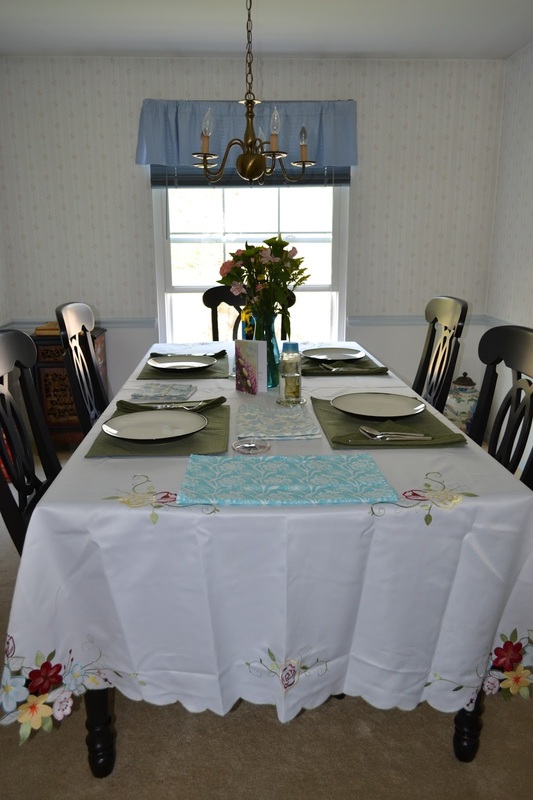 Reviving the dining room for Easter dinner. Kepi prepared the ham, made the sweet potatoes, green beans and corn. I made Basbousa (Egyptian Semolina Cake) for Dad's birthday cake. Dad makes a wish and blows all the candles. Wish you all the best, Dad! A wonderful day with Mom and Dad. Easter is a family affair. Happy b/day to your dad and so happy to hear from you. You are always in my prayers and prayer intentions at church. Stay well. God bless. Photo Cache, Thank you so much for the prayers. Prayers work. Happy Easter and God bless. Thank you, Mariqia. 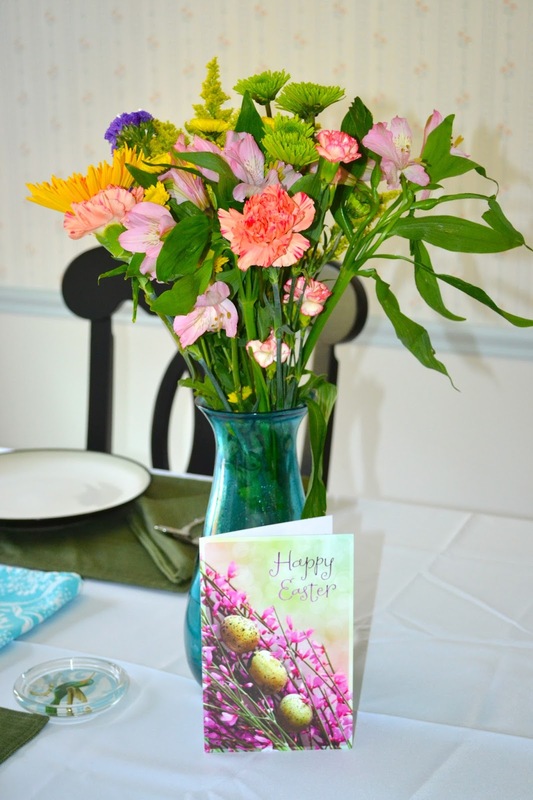 We had a wonderful Easter. I hope you and your family had a great one as well. wow! mukhang napagod magblow ng candles ang dad mo. hehehe. happy birthday to him. and stay well kayni. take care always.